Typhoid (also known as enteric fever) is a contagious bacterial infection that affects several organs in the body. Typhoid is typically spread through contact with infected urine and faeces. 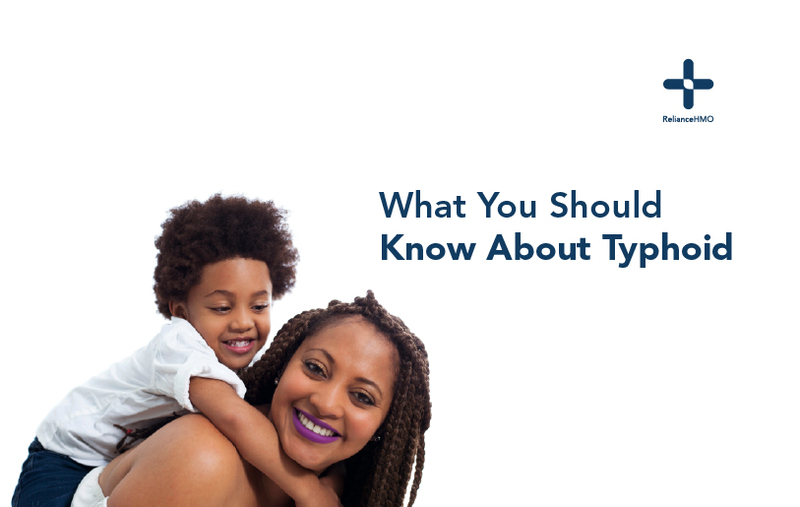 When typhoid is not treated, it can lead to complications or death. Typhoid is caused by the Salmonella typhi and paratyphi bacteria that is present in urine and faeces. This highly contagious infection is easily transmitted from person to person through contaminated drink and food. In most cases the incubation period of Typhoid is 7 to 12 days, it can sometimes take up to 20 days before symptoms become pronounced. Besides featuring prominently as a public health problem in West Africa, Typhoid and malaria have some symptoms in common. This makes knowing the symptoms and prevention of typhoid very essential in poor sanitation and hygiene places. While vaccines are only partially effective, they are usually administered to people in Typhoid prone areas or people travelling to areas where typhoid fever is common. Below are some health tips for preventing typhoid. If you are visiting a place with a possibly contaminated water source, drink only bottled water. Vegetables like lettuce and cabbage are good vehicles of this bacteria because of their ability to retain contaminated water even when washed with clean water. When you visit places with poor sanitation, it is best you cross raw food off your menu. When eating out, avoid food that is served at room temperature, instead go for hot meals. For more advice and help, feel free to consult a doctor online via The Reliance App.